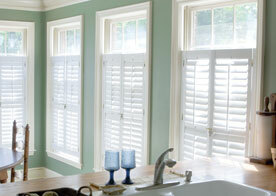 Windows are what give the interior of your home the natural light that you love. If you’ve always wanted a home with an impressive view or a surplus of natural lighting, you’re in the right place. The professionals here in Jersey Shore are excited to announce their window services. 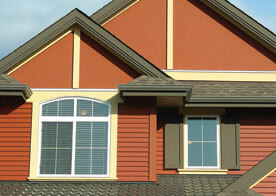 Cambridge Exteriors has been serving the Jersey Shore area for years with window services. Our services include window installation, window replacement and window repair, but that’s just the beginning. Whether you would like a new skylight installed over your dining room or you’d like to let more natural light into your master bedroom, we can perform window installation nearly anywhere you’d like! We can also repair any damaged windows you may have. Whether they aren’t sealed very well and they’re letting both hot and cold air in your home, or they’re leaking, our repair professionals can provide you with the services needed to keep your home sealed and secure. 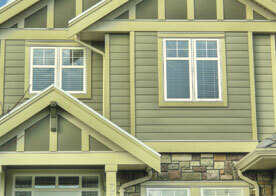 However, if the window you love has started to deteriorate beyond repair, we can replace it. Our replacements are our pride and joy and here’s why: We can provide homeowners with windows that are not only energy efficient, but that will last for years to come. So, if you have windows in your home that are not very efficient, especially when the seasons start to change, it’s time to learn about your window replacement options. Contact us here in Jersey Shore to learn about your window installation, repair and replacement options today!